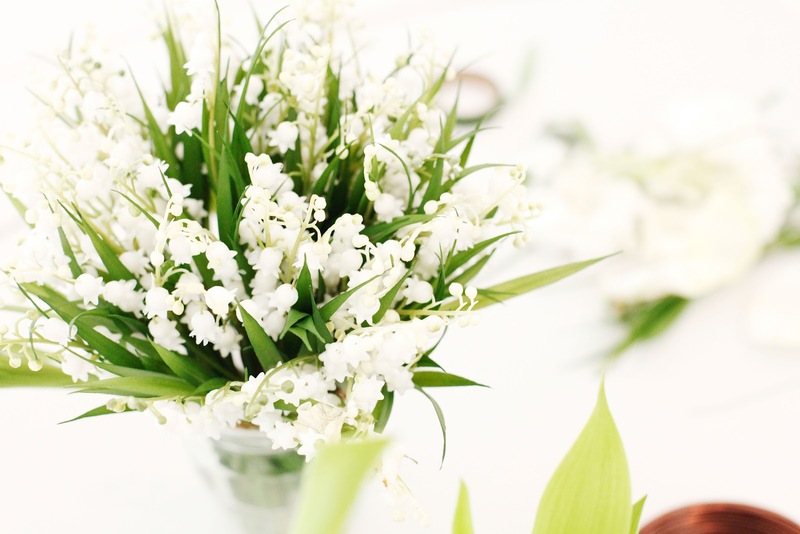 This spring Molton Brown introducing Dewy Lily of the Valley & Star Anise collection, blended with floral notes of lily of the valley, magnolia, peonies and star anise. The range includes bath & shower gel, body lotion, eau de toilette, scented candles, aroma reeds and hand cream. 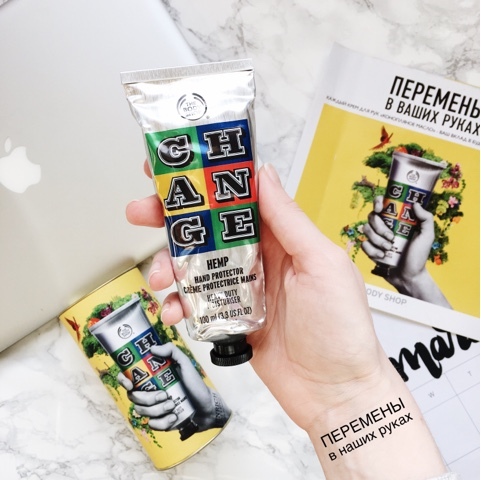 When you buy limited edition Hamp Hand Protector designed by street artist the body shop donates £1.50 to their charity foundation to protect plants, animals and planet. 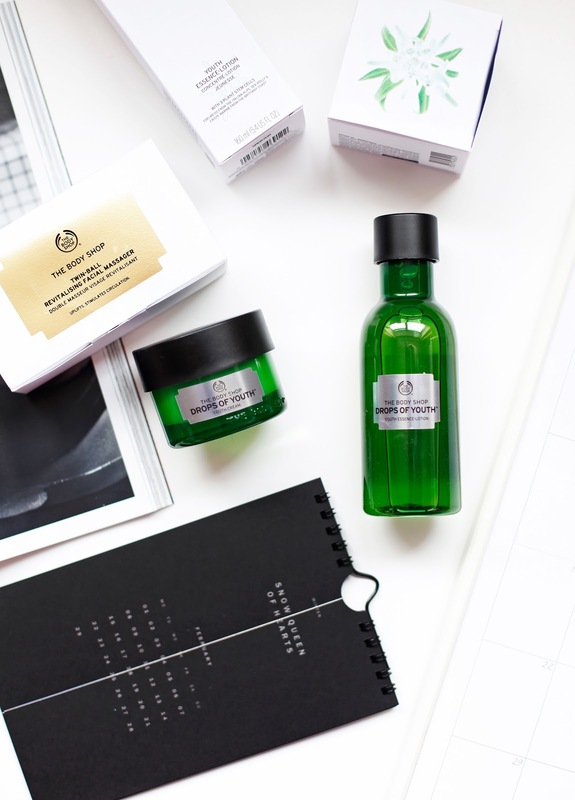 The Body Shop have just launched new additions to Drops of Youth range: Drops of Youth™ Youth Cream and Essence Lotion, described as a Youth Enhancing Skincare routine, aiming to tackle the first signs of ageing for smoother, bouncier, youthful-looking skin. RUS: The Body Shop расширили свою линийку "Капли молодости", добавив в нее новые продукты: дневной крем и эссенцию, действия которых направлено на борьбу с первыми признаками возрастных изменений.